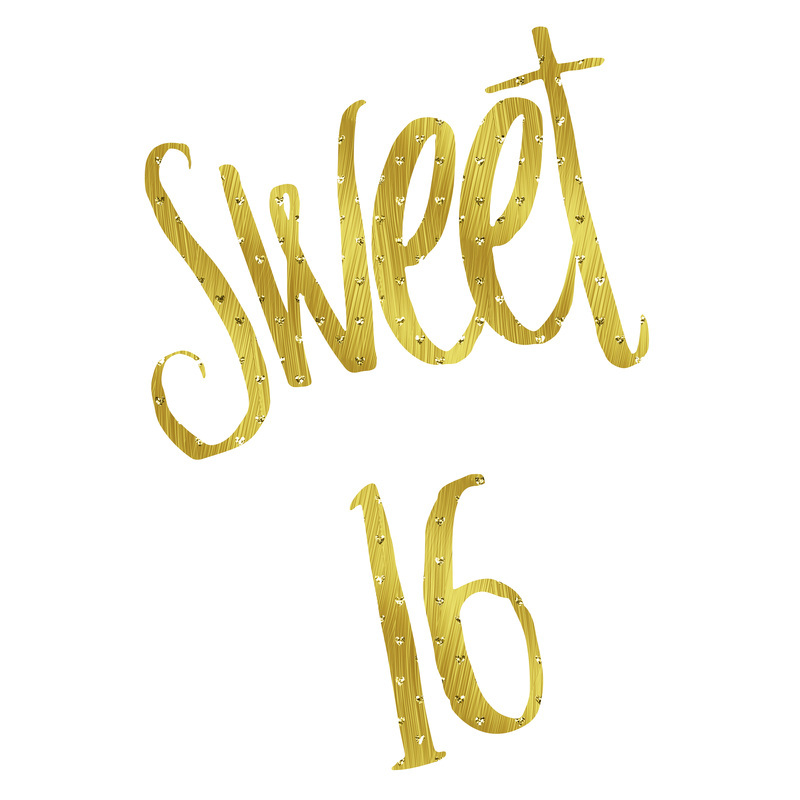 Sweet sixteen celebrations are a once in a lifetime event that marks the transition from young girl to young womanhood, and MK Limo understand the gravity of these events. This is why we bring you a service that marks the special occasion in a way like no other. We bring you a full service offering for your young lady that will have her feeling like royalty from the moment she’s picked up, to the moment she’s dropped off again at your Cypress home. 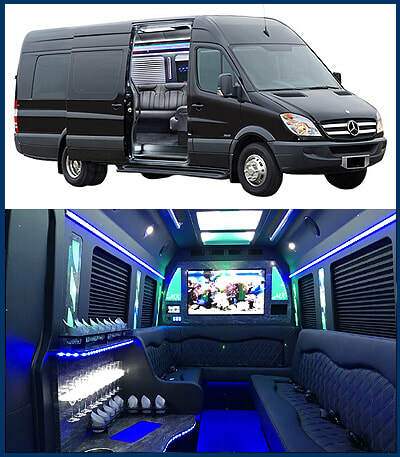 Everything about a sweet sixteen party should feel like the memory will last a lifetime, and when choosing MK Limo as your transportation of choice, you can be sure that we will bring you a vehicle that will live up to that expectation. Our immaculate vehicles are fully detailed inside and out to ensure that we bring you perfect presentation for your young celebrant to mark her arrival and departure in the highest of style and class. No matter where your sweet sixteen venue is, you can rely on us to deliver a once in a lifetime mode of travel. Everything about our Sweet Sixteen service is geared towards making your young woman feel like a princess from full door service to the luxurious interiors of vehicles. Whether she’s traveling on her own, with a group of friends, or with other family members, our goal is to make her feel like a princess and to know that throughout the events of the day, as well as the travel involved, all revolve around making her feel as special as she is on her day of celebration. Your young Cypress lady will feel like royalty as our professional drivers tend to their every need. Rather than just driving to and from the venue, we can pre-arrange a tour of your young ladies childhood through the streets of Cypress. 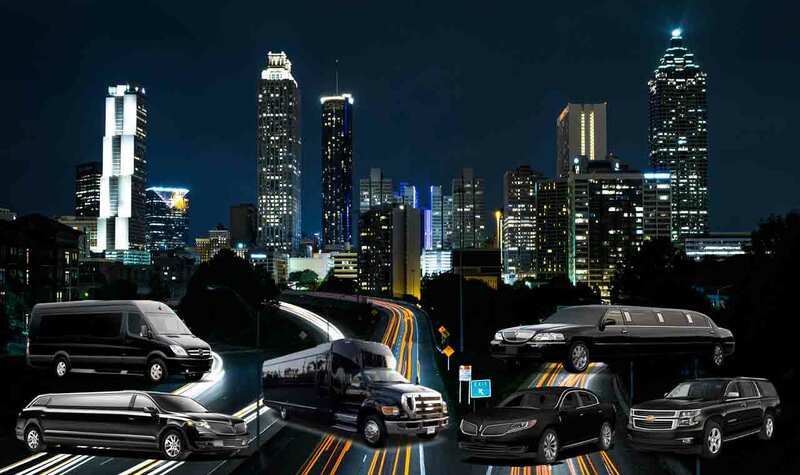 Part of the fun of being within a limo is to see the surrounding city in an entirely new way, and choosing our limousine service is guaranteed to do so. We bring you the means you need to tailor your package specifically to the wants and desires of your young celebrant, and taking a tour of the city prior to or after the party itself is a great way to unwind or get the excitement flowing. One of our main goals at MK Limo is to provide the residents and visitors of Cypress with not only a stately and luxurious mode of travel, but one that provides a safe and secure method of travel, and when it comes to your special little lady, we know that her safety is of the utmost importance to you as a parent. MK Limo brings you professional and experienced drivers that will look out for the safety and security of your young lady as well as anyone else who happens to be traveling with her. 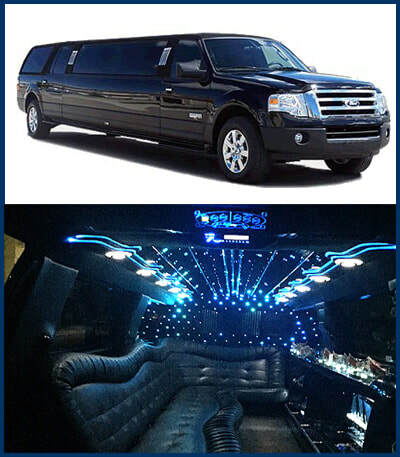 For your Cypress area sweet sixteen, put your trust in the best in the business, and call MK Limo today.